In this work, twenty features are extracted from Squid species that is from their shape, color, and texture features. The extracted features are fin width, fin length, head length, head width, mantle length, mantle width, total length, contrast, correlation, homogeneity, entropy, R mean, R standard deviation, R skewness, G mean, G standard deviation, G skewness, B mean, B standard deviation, B skewness. These too many extracted features may contain a lot of redundancy, increases the time complexity, and hence automatically degrade the accuracy. Hence, we adopted genetic algorithm for feature selection. 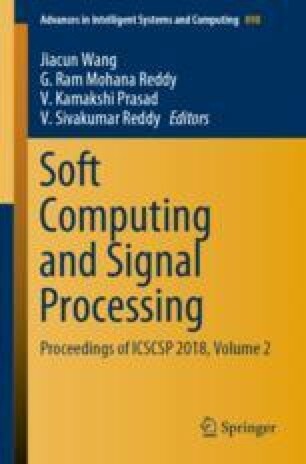 Feature selection enhances the performance of concerned classifiers. Selected features using GA are validated with fuzzy system (FS), and it gives the better accuracy. This work is carried out under DBT-MRP, New Delhi.